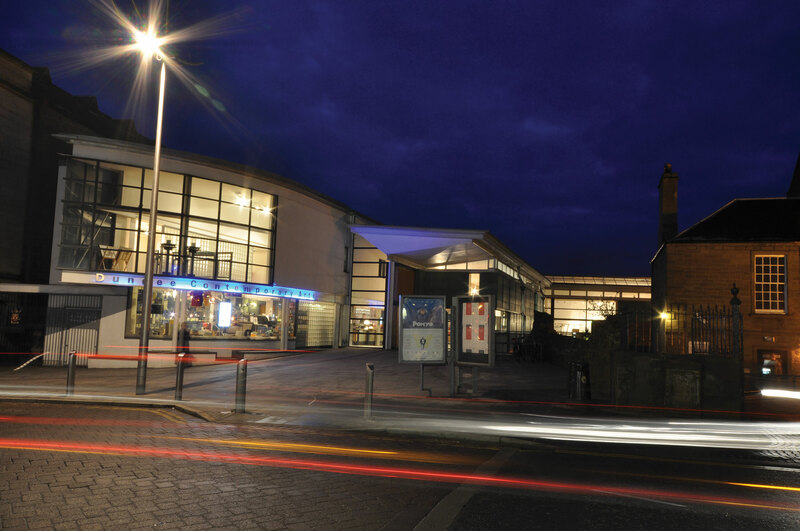 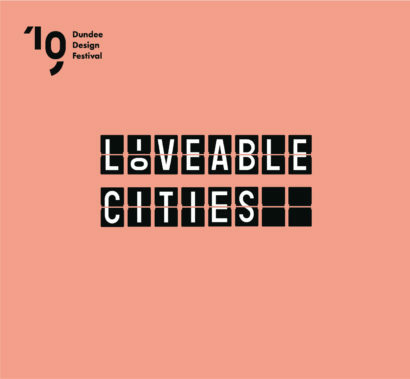 Dundee Design Festival will return 21 – 28 May 2019 and will take place in the Keiller Shopping Centre! 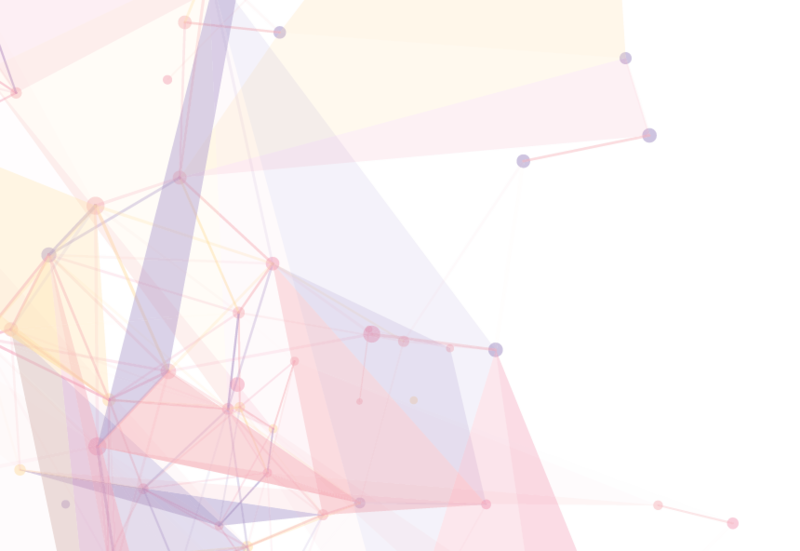 UNESCO City of Design Saint-Etienne have launched an exciting global competition open to students studying at design universities from all 31 UNESCO Cities of Design which includes us!  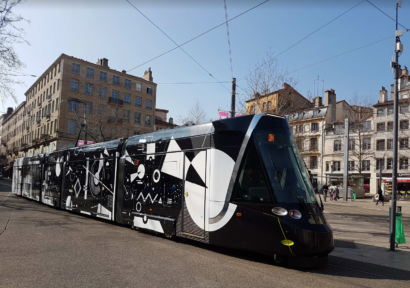 They are asking for proposals designing the exterior of one of the Saint-Etienne trams, which will be put into service during the 11th Biennale Internationale Design Saint-Étienne (launching in March 2019). 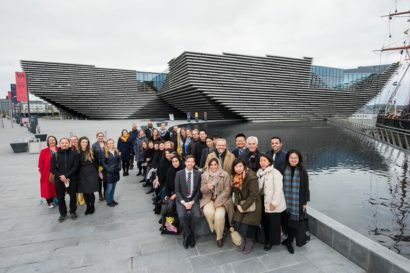 In October 2018 we were delighted to welcome 36 our of international colleagues to Dundee from 19 of our sister UNESCO Cities of Design including: Brasilia, Cape Town, Detroit, Dubai, Geelong, Graz, Helsinki, Istanbul, Kobe, Kolding, Kortrijk, Montreal, Nagoya, Puebla, Shenzhen, Singapore, Seoul, Torino and Wuhan! 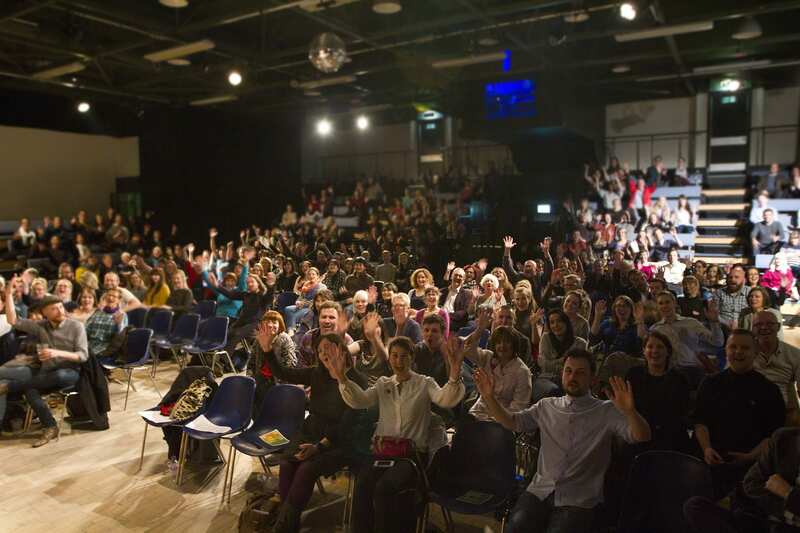 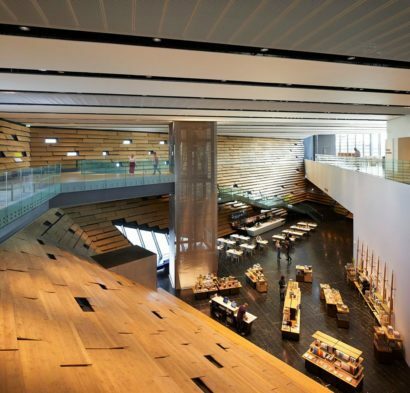 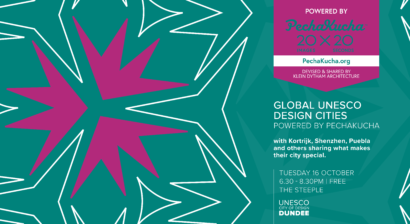 On Tues 16th October 6.30 – 8.30pm at the Steeple, we will be hosting a special PechaKucha style night in partnership with Creative Dundee during our sub-network meeting where twenty-two of our sister UNESCO Cities of Design will visit Dundee! 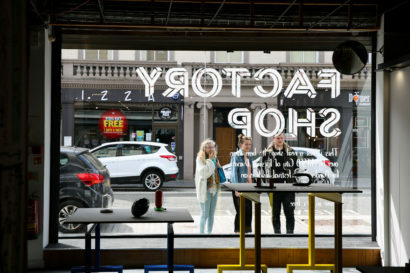 Dundee Design Festival presents… Factory Shop was a great success one year on from launching the first Dundee Design Festival ‘Factory Residency Programme’ in partnership with Make Works. 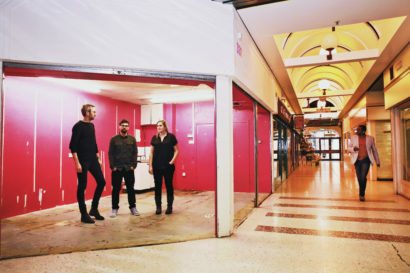 The exhibition, held on Reform Street in May 2018 and developed in partnership with Tilde Arts, featured prototypes and products made in factories by designers Dawn Youll, Florence Dwyer, and Tommy Perman & Simon Kirby. 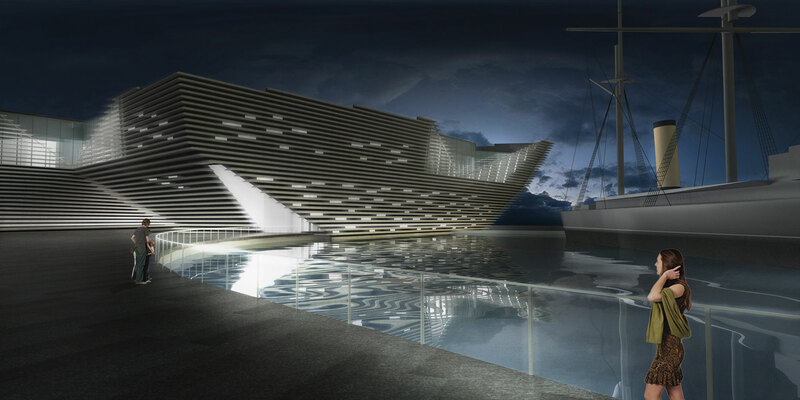 We have been counting down the days until the long awaited opening of V&A Dundee and the opening weekend is finally here! 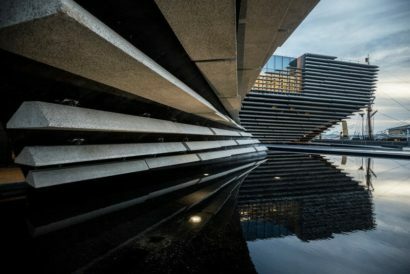 The first Dundee Design Parade took place on 26th May 2018 and celebrated Dundee and the network of UNESCO Creative Cities, especially our fellow UNESCO Cities of Design. 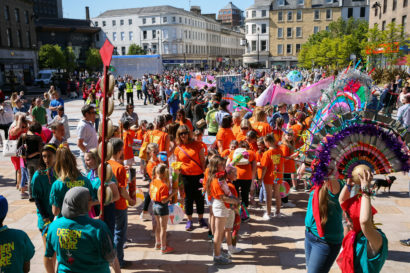 As part of Scotland’s Year of Young People 2018, over 500 young people from 33 different youth groups from right across Dundee created some amazing artworks, banners, costumes, head-dresses and sculptures (including robots and cars) to form the lengthy parade. 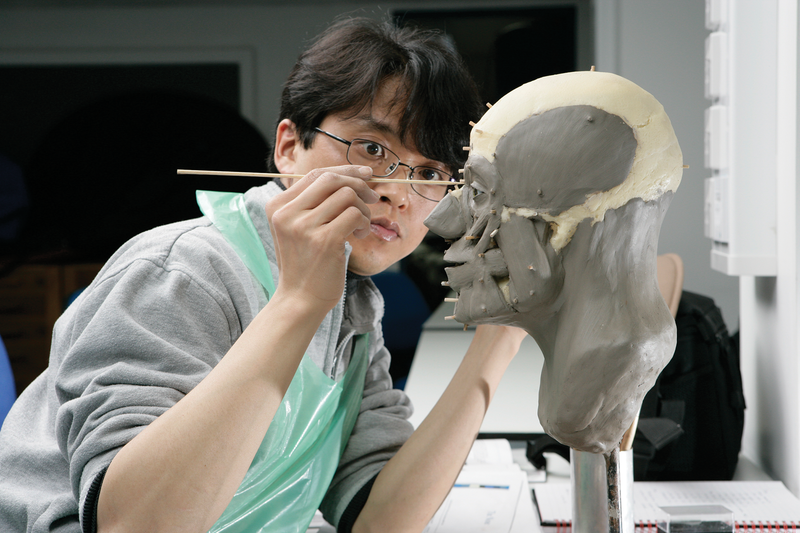 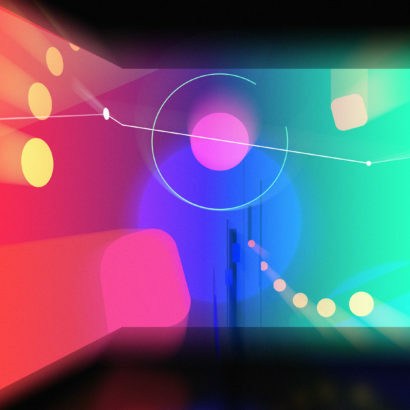 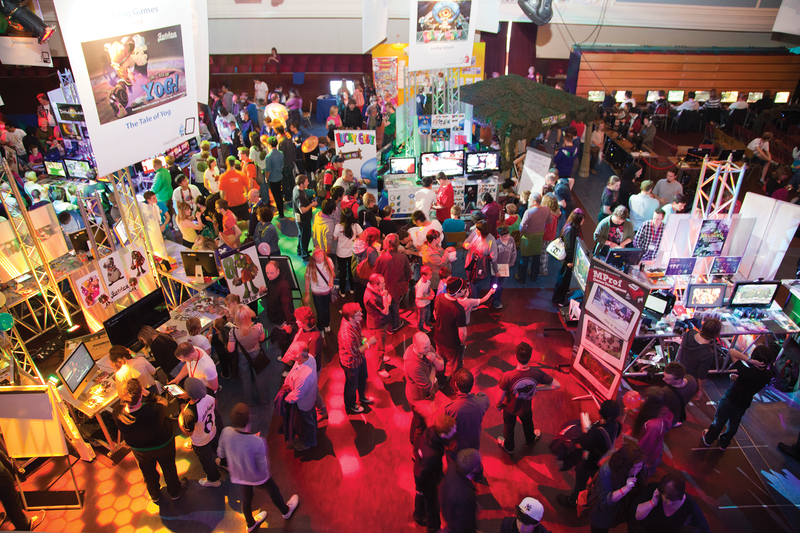 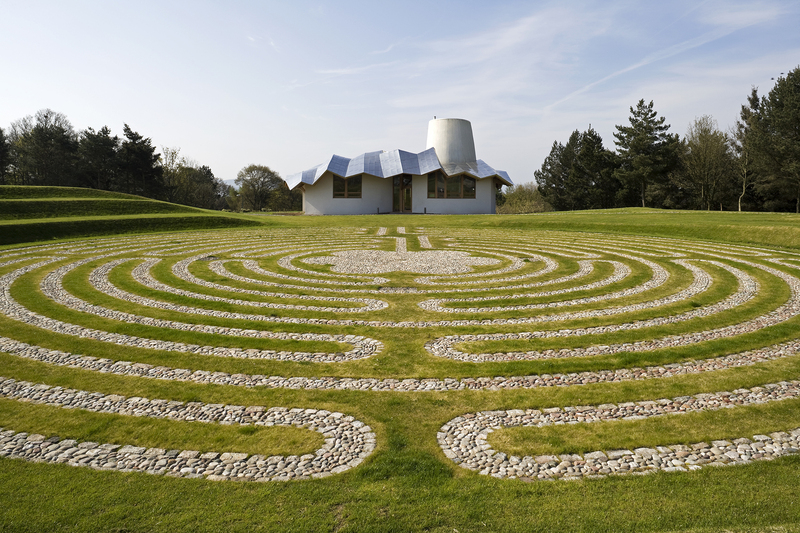 Watch our video to get a feel for the event and all about it!